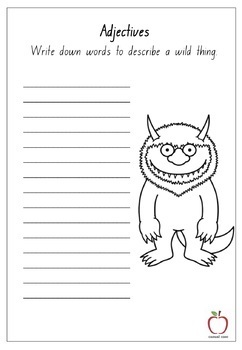 Where the Wild Things Are activities compiled in an easy to print booklet. 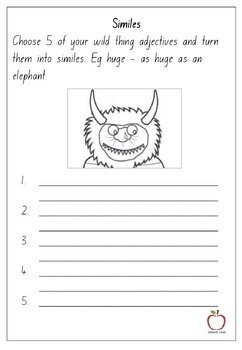 You can engage a class for a whole day using this Stage 1 booklet of resources and learning activities. 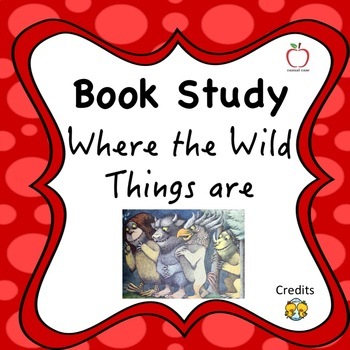 Students will complete activities in the booklet that are based upon the quality text 'Where the Wild Things are' written by Maurice Sendak. Download this teaching resource and students will complete quality literacy, numeracy, art and fun activities. Do you need any other stage 1 resources? 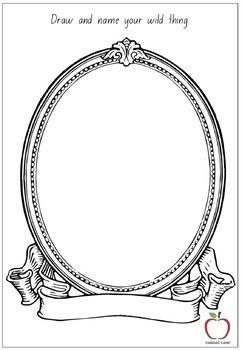 Go to the Casual Case Website.